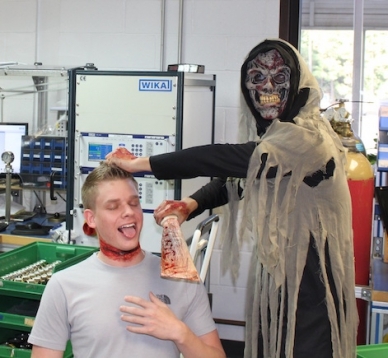 WIKA USA employees love to go all out for Halloween – putting on fun, creative costumes and competing for the top prize. 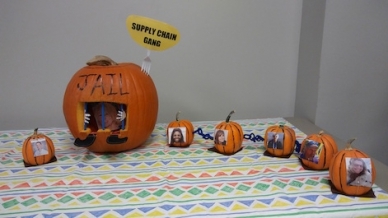 The teams at WIKA’s various locations really outdid themselves at this year’s annual events. 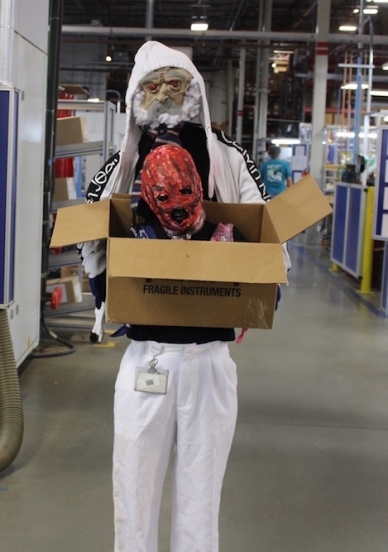 The hardworking employees at WIKA usually dress in tasteful business casual attire. 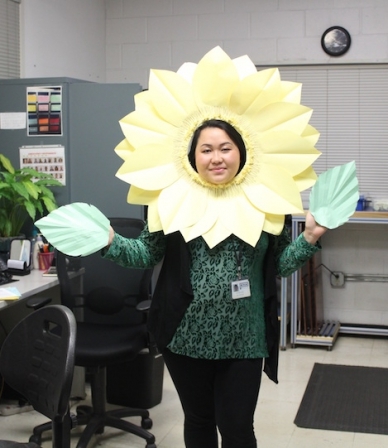 But once a year, they go all out and put on hilarious and spooktacular outfits for the annual WIKA costume contest. 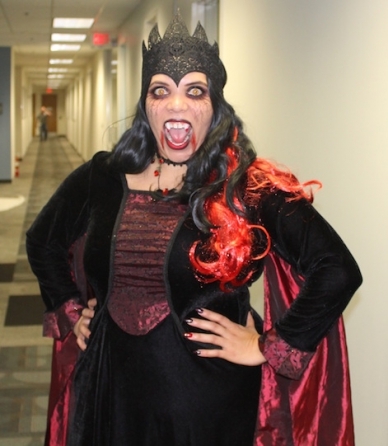 Besides trying to scare or get a laugh out of their colleagues, there’s a serious reason to dress up: the chance to win gift cards and bragging rights. 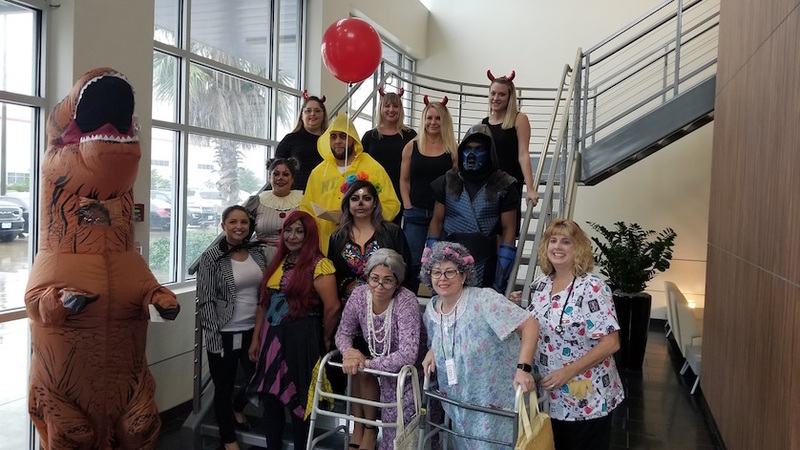 A longstanding tradition, the annual costume contest is a time for employees to get creative, have fun, and build camaraderie through their spooky and silly getups. 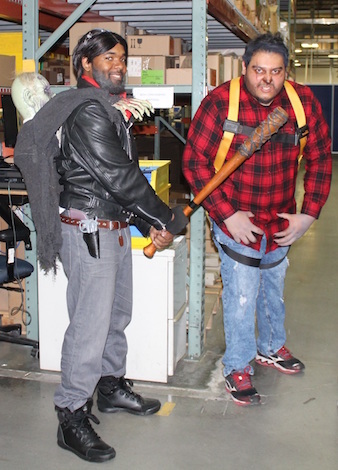 The contest awards the top three individual and group costumes for each of the three shifts, and many employees look forward to the annual event. The winners are chosen by a committee of senior managers, along with members of several other departments. 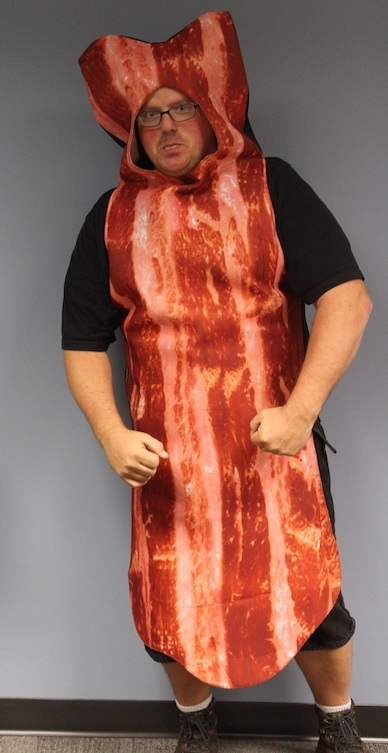 The costumes this year ranged from zombies, vampires, and monsters to grannies, a Tyrannosaurus rex, and even a strip of bacon. 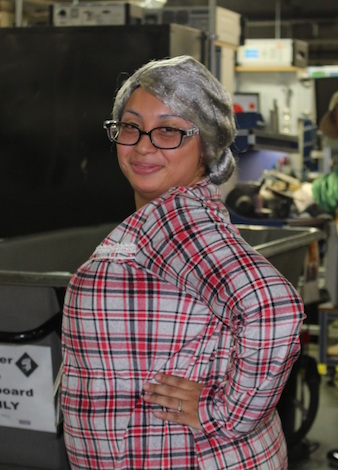 About 100 WIKA employees at the Atlanta and Houston locations went above and beyond with their makeup and props, creating a festive atmosphere for all employees. 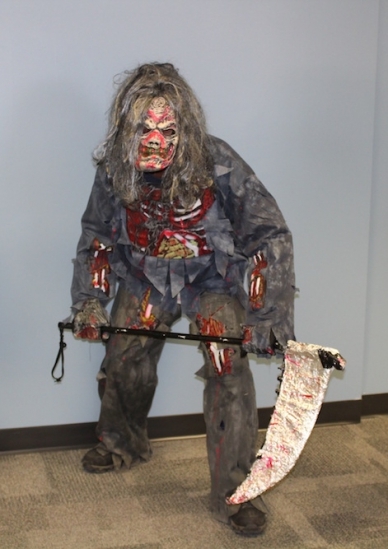 Even those who didn’t dress up enjoyed the Halloween spirit around the office. 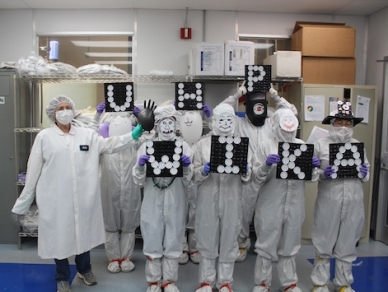 Photo above: This group of employees at the WIKA USA office in Houston includes Adriana Pulido, Cristal Mesa, Ana Verduzco, Martha De Hoyas, Lori Conger, Vickie Parasiliti, Griselda Salazar, Jose Ramos, Shelly Gomez, Shawna Rodriguez, Silver Brocato, April Peacock, Corey Carmona, and Amy Clark. The 2018 Halloween costume contest featured creative and spooky getups. 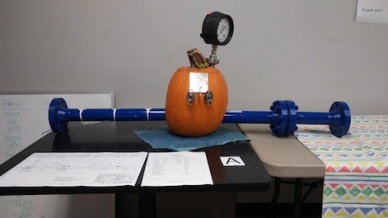 Congratulations to the winners, and thanks to everyone for participating and keeping this Halloween tradition alive at WIKA. Here’s a photo gallery of the winners in Atlanta. 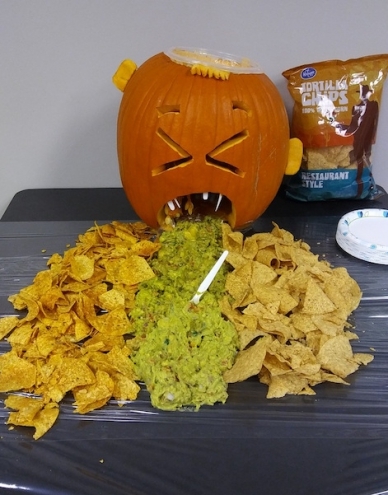 Employees in WIKA Flow’s Dallas office introduced a pumpkin carving contest this year. Everyone at that location was involved, and each department came up with its own ideas and supplies. The end results were creative and fun.